Presentation Secondary School Warrenmount offers a broad-based education of the highest quality and excellence in a caring and high achieving environment. Emphasis is placed on nurturing and developing the self-confidence and potential of each student to achieve her very best so that she can take her place in society with an education and the life skills to be a confident, active and responsible young woman. 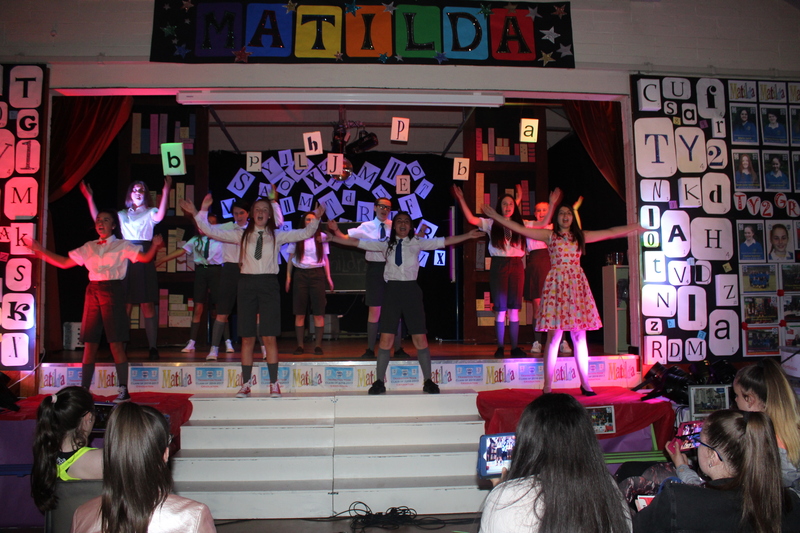 Our school environment is one of positivity and affirmation, where we celebrate improvement and success on every level. 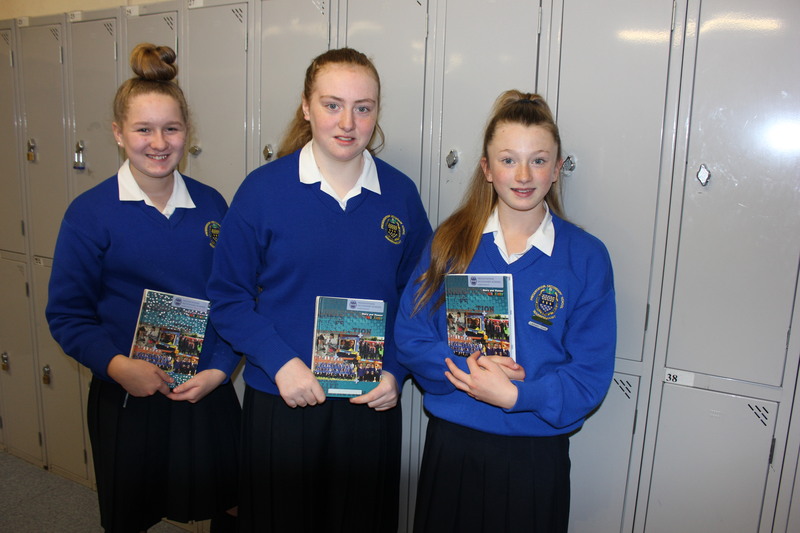 Find out more about what is involved in the junior cycle in Presentation Secondary School Warrenmount. 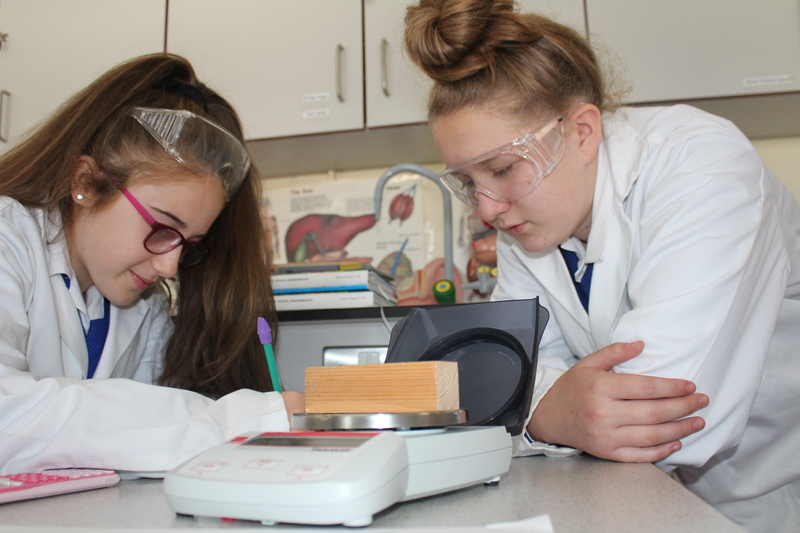 We offer a wide variety of subjects which not only include the core examination subjects but also include additional subjects including Digital Literacy with a particular focus on Developing Literacy and Numeracy Skills as well as Wellbeing and Resilience Modules. With significant reforms to the junior cycle which have begun on a phased basis, the new junior cycle will feature revised subjects and short courses, a focus on literacy, numeracy and key skills, and new approaches of assessment and reporting. Transition Year is a one-year, school-based programme between Junior Cycle and Senior Cycle. It is designed to act as a bridge between the two by facilitating the smooth transition from Junior Cycle to more independent self-directed learning required for the Senior Cycle. At Leaving Certificate, students attending our school have the option of choosing between the Leaving Certificate (Established) or Leaving Certificate Applied Programme. The Leaving Certificate (Established) is a two-year programme that aims to provide learners with a broad, balanced education while also offering some specialisation towards a particular career option. We are delighted to have been selected as one of the pilot schools to offer Politics and Society as a subject on the curriculum. 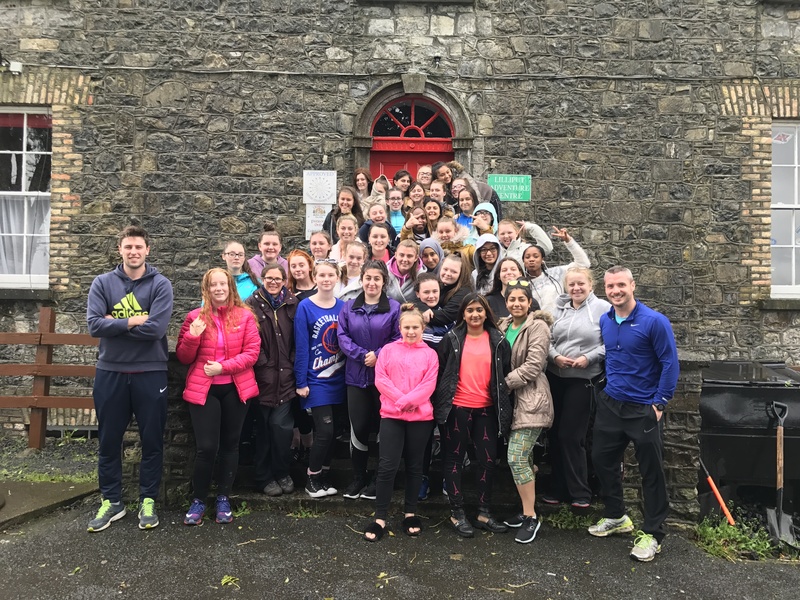 The Leaving Certificate Applied is a two-year Leaving Certificate programme available to students who wish to follow a practical or vocational orientated programme. Work experience forms an integral part of the programme.